Gulliver’s Hotel Warrington can provide guests with affordable short breaks, contemporary rooms and a great location. Explore our impressive range of accommodation including themed family suites and executive options. Whether you’re travelling here on business or for a family holiday, you can look forward to a memorable stay. Pick the perfect short break package for your family this year. We have great value stays to suit your budget with seasonal specials include Easter, Halloween and Christmas. 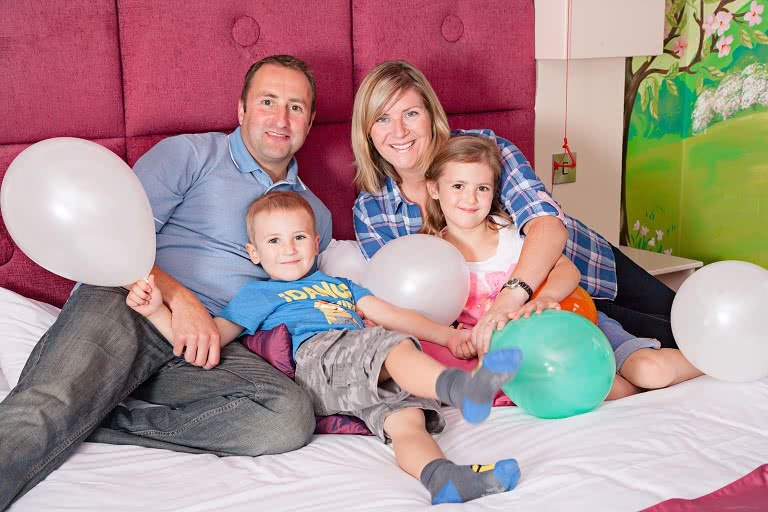 Choose from a wide selection of standard, family and themed rooms. Each room has been carefully designed by our in-house team. Accessible accommodation is available. Set in a quiet location and within minutes of the M6, M62 and M56. 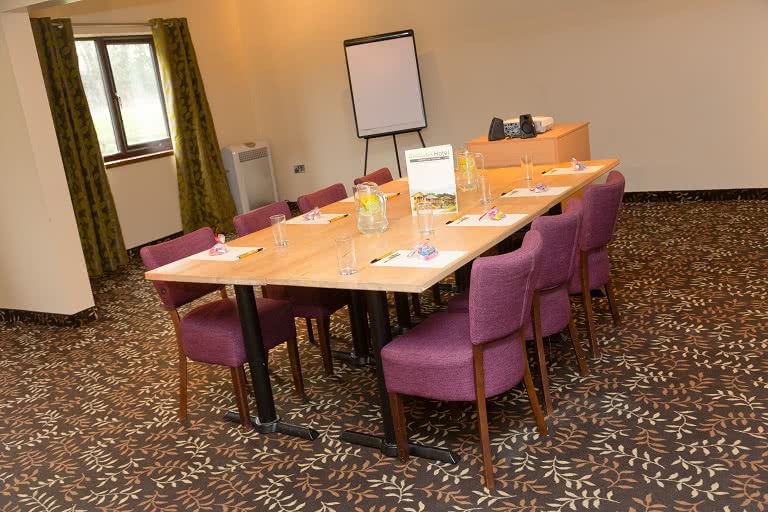 Gulliver's Hotel is a popular choice for company events, private meetings and team building sessions. Find us in an ideal location for both business and leisure, nestled in parkland in the north west area of Warrington. Surrounded by woodlands and adjacent to the Sankey Valley Park our lodge style hotel sits well in the local environment.